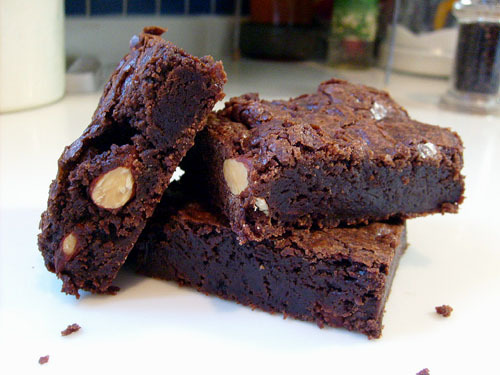 12 ounces dark chocolate with almonds, or add separately if you want ‘em. Or walnuts. Whatever’s your bag, really.